[0:16] <modp> when will they release the 2gb raspberry pi? [0:17] <modp> and when can we get windows 10 for it? 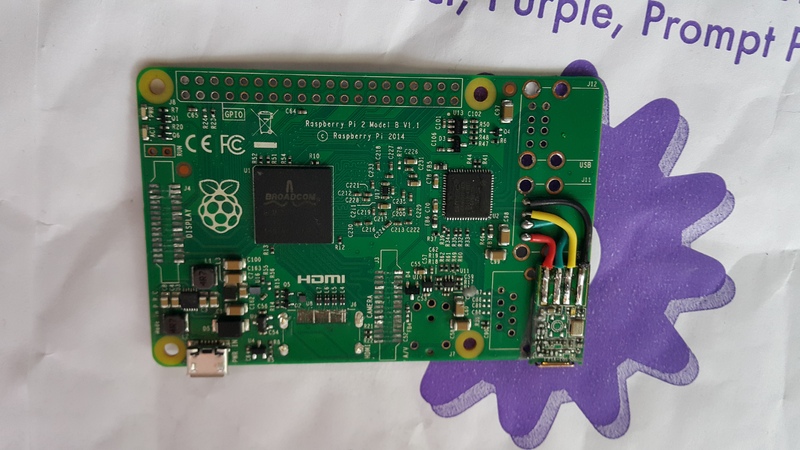 [0:21] <plum> modp: 2gb raspberry pi? [0:22] <ShorTie> some other win10 then you already can ?? [0:50] <aliasunknown> anybody got any ideas? 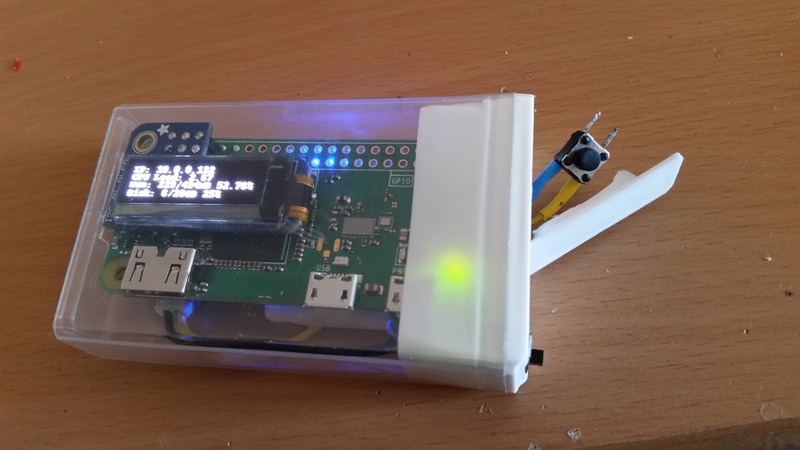 [1:15] <redrabbit> win10 on the rpi modp_j ? [1:57] <modp> anyone bought one of these pitops? [1:58] <mjones> Does anyone know of the best way to stream realtime audio from a linux desktop to a raspberryPi? [3:48] <Sinopsis> only a 1.0a, would that prevent it from even being visible? [3:51] <Sinopsis> wlan0 Interface doesn't support scanning. [3:51] <Sinopsis> is there more than one version of the pi3, did the original pi3 have wifi? [3:57] <Sinopsis> sorry, i said fresh raspbian install, i meant retropie...there isn't an issue using the bluetooth and wifi @ the same time is there? 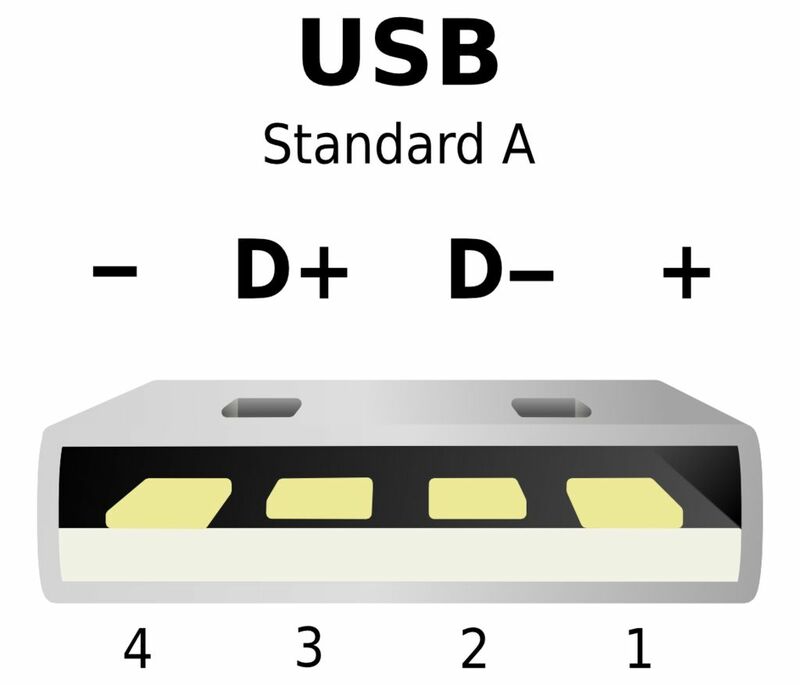 [5:32] <Smeef> Shouldn't wiring a USB port, using four wires, directly to the pads under the Pi Zero allow that USB port to function normally? [5:33] <Smeef> Like, I shouldn't have to worry about shorting or anything like I would with an OTG adapter, right? [5:53] <Smeef> Is it possible the hardware is disabled in the OS? [9:06] <mitmf_> raspberry pi have speaker? [9:07] <mitmf_> so i can watch youtube with voice? [9:08] <mitmf_> what is sound device? [9:08] <mitmf_> you means speaker? [9:08] <Lartza> yes, where is the image going? [9:12] <mitmf> this is ok? [9:13] <mitmf> then what speaker? [9:18] <mitmf> Lartza: thanks i will scan it more on google. [9:52] <shiftplusone> or make your script detect the device correctly, rather than hard-coding it in. [9:53] <lastaid> does wvdial have the functionality to only talk to the modem? [10:13] <lastaid> shiftplusone: can the /dev/serial/by-id/ ever change? [10:14] <shiftplusone> Good idea. It's worth a shot. [12:03] <LTCD> Lartza If you replied I didn't get it sorry lost my connection. [13:37] <pavlushka> or gets disconnected? [13:40] <shiftplusone> anything in journalctl that would be of interest? [14:01] <lastaid> any pointers what to look for? [14:02] <shiftplusone> can you post your interfaces file? [14:13] <lastaid> nobody is apparently. [14:14] <shiftplusone> tried disabling dhcpcd? [14:19] <pksato> wvdial is to ppp (dial-up,3g,?dsl,F2H,etc) connection. dhcpcd is not used. [14:23] <shiftplusone> DHCP may not be used, but that doesn't mean dhcpcd doesn't interfere. [14:23] <shiftplusone> dhcpcd is a network manager, it's not just a dhcp client. [14:40] <lastaid> so i will put the eth0 interface to static and then just systemctl disable dhcpd? [14:40] <pksato> lastaid: ppp0 is the only connection? [14:40] <pksato> eth0 is set to manual. [14:41] <pksato> and if interface have entry on network/interfaces, systemd.networkmager ignore it. [14:42] <pksato> lastaid: Is a randon disconection? [14:44] <pksato> I never used vwdial. Just plain pppd and chat config files. [17:20] <lastaid> when usnig wiring pi, can i prevent a pin from going high once i declare it as output? [17:51] <wallbroken> is there some diff between 6 pin uart and 4 pin uart? [17:55] <stiv> is something external pulling the output high, lastaid ? [19:05] <ANUBA> it should use a battery. my question is now, if I am on a call, and the power goes off and I take the power from battery will the call break? 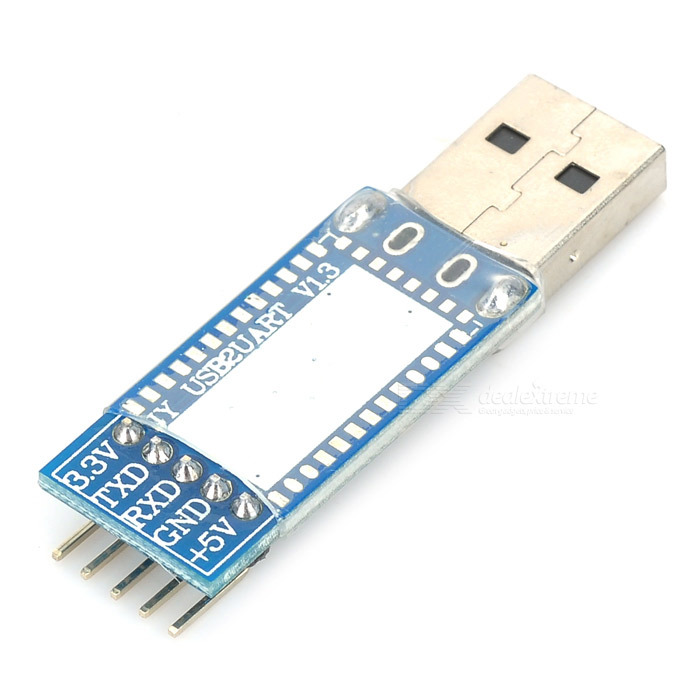 [19:36] <wallbroken> is there some diff between 6 pin uart and 4 pin uart? [19:36] <Blubberbub> one uses 6pins and the other one 4 pins. [20:28] <wallbroken> ali1234, what is it? [20:29] <wallbroken> ali1234, and 5 pins version? [21:00] <Nialcen> I got a small problem. 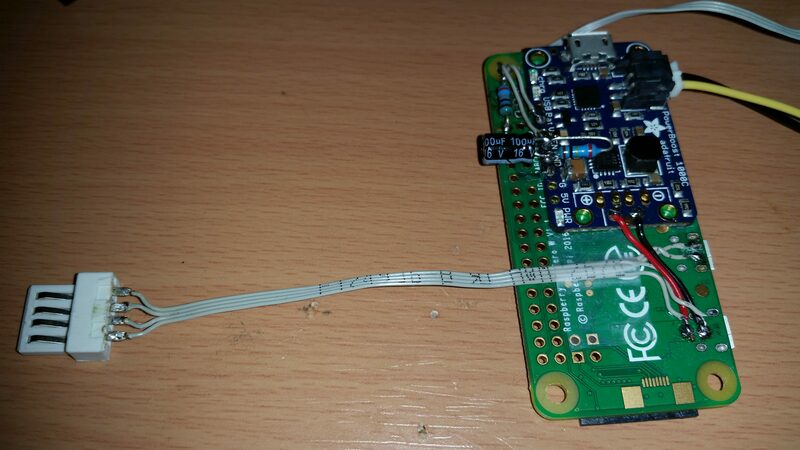 I try to change GPIO physical pin 12 mode to IN, using "gpio -g mode 12 in"
[21:00] <Nialcen> It stay in "OUT" mode. [21:02] <Nialcen> Tried sudo, try other users, tried with wPi number, nothing to do to make it work. [21:02] <Nialcen> Any hints ? [21:04] <tristero> Nialcen: that looks like a chip select for SPI1. Have you enabled that SPI bus? If so and you have spidev loaded, the kernel is using it. [21:08] <Nialcen> tristero : no /dev/spidev, how can I check if it's loaded ? [22:47] <ShorTie> got enough swap ?? [22:49] <n4n0`> would you ever consider volt modding pi to the point of needing liquid nitrogen? [22:52] <ShorTie> you love compiling ffmpeg 300 times too ?? [22:58] <ShorTie> it takes a day to do my build, lol. [23:02] <n4n0`> is it debian based? [23:03] <n4n0`> from linus torvalt himself?